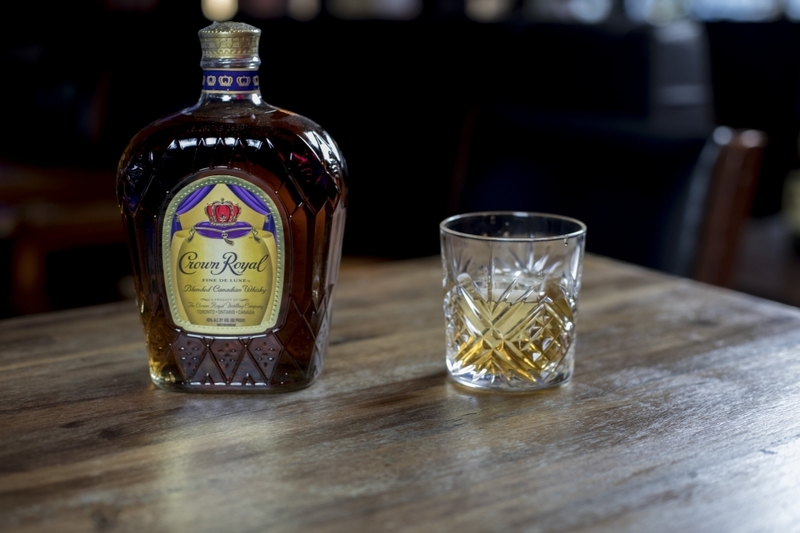 Whisky made for Royalty! It’s Whisk(e)y Thursdays, you know what that means! Get up to 50% off all whisky and whiskey! Only at Doral Billiards.